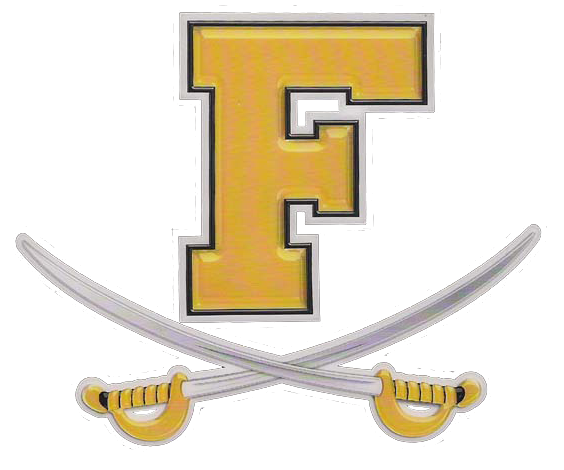 Frederick High Schools Boys Jv basketball team fell to visiting Thomas Johnson 74-38 Friday evening at The Sabre Center. The Cadets jumped out to a 4-0 lead before TJ would jump ahead and take a 11-7 lead at the end of the first quarter. 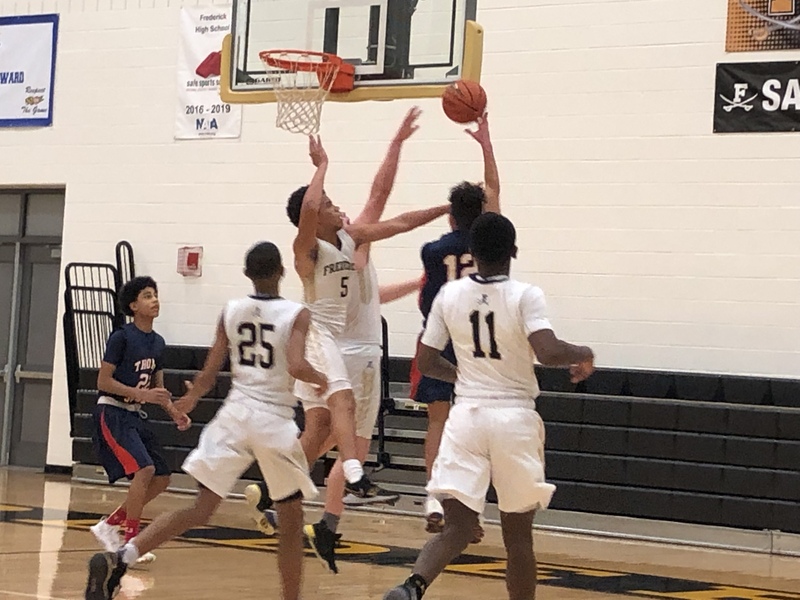 The Patriots would go on to take a commanding lead during the final three quarters for the win.